We recommend the following books and reference material. Yoga and Ayurveda together form a complete approach for optimal health, vitality and higher awareness. YOGA AND AYURVEDA reveals to us the secret powers of the body, breath, senses, mind and charkas. More importantly, it unfolds transformational methods to work on them through diet, herbs, asana, pranayama and meditation. This is the first book published in the West on these two extraordinary subjects and their interface. It has the power to change the lives of those who read and apply it. Ayurvedic Healing presents the Ayurvedic treatment of common diseases, covering over eighty different ailments from the common cold to cancer. 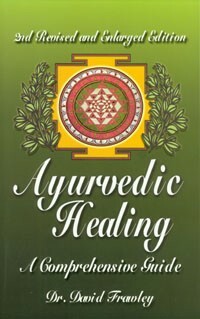 It provides a full range of treatment methods including diet, herbs, oils, gems, mantra and meditation. 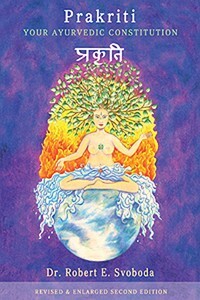 The book also shows the appropriate life-style practices and daily health considerations for your unique mind-body type both as an aid to disease treatment and for disease prevention. This extraordinary book is a complete manual of Ayurvedic health care that offers the wisdom of this ancient system of mind-body medicine to the modern reader relative to our special health concerns today. 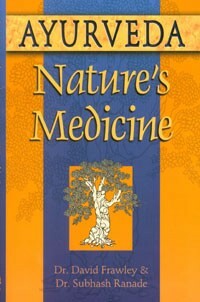 The present edition is and expanded version of the original 1989 edition, covering additional diseases and adding new treatments. Ayurveda, Nature's Medicine contains a full description of Ayurveda on all levels from diet and herbs to yoga and meditation, explaining both Ayurvedic diagnostic and treatment methods. 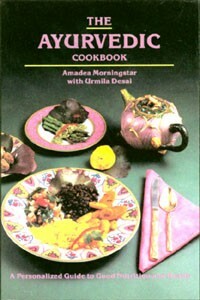 It covers all the material found in two-year Ayurvedic programs in India for foreign students. Notably it explains key Ayurvedic life-style recommendations for diet, exercise and sexuality, outlining daily and seasonal regimens for optimal health and vitality. 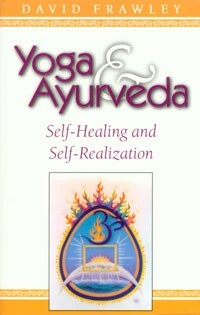 The book is an important addition to any Ayurvedic library and excellent reading for anyone interested in the eastern roots of mind-body medicine. 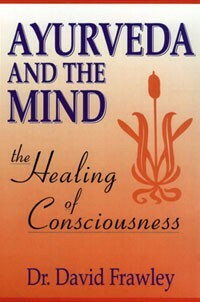 AYURVEDA AND THE MIND is perhaps the first book published in the West that explores specifically the psychological aspect of this great system. The book explores how to heal our minds on all levels from the subconscious to the super conscious, along with the role of diet, impressions, mantra, meditation, yoga and many other methods to create wholeness. "Opens the doors to a new energetic psychology," says Dr. Deepak Chopra, MD.